Has The Endangered Species Act Worked? The U.S. Endangered Species Act was passed in 1973. At the time, most people thought it would product large mammals. But the first test case involved a 3-inch fish called the snail darter on the Little Tennessee River. Indiana bat, the North Atlantic right whale and a freshwater mussel. The act has come under attack through the years, and UVM conservation biologist and author Joe Roman cautions that the benefits of protecting endangered species have been ignored. 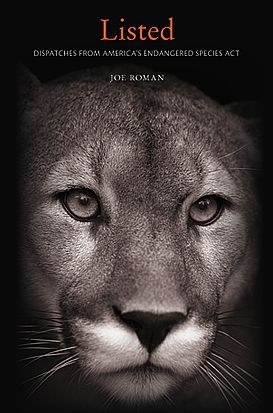 He discusses his new book, "Listed: Dispatches from America’s Endangered Species Act." Plus, VPR’s Bob Kinzel provides a recap of the recent Legislative session. And we dip into our listener mailbag.